Every month, the Department of Transportation compiles a report card for the U.S. based airlines — their on time performance, customer complaints, and baggage handling. The baggage report itself is misleading, and doesn't paint an accurate picture of who loses the most bags. Let's look at why this is. For on time performance, they simply report the percentage of late flights, based on how many are late in comparison to the total number of flights, but get this — a flight isn't officially "late" if it arrives within fifteen minutes of its scheduled time of arrival. The passenger complaints report is also pretty much cut and dry. The passenger complaint ratio is factored from the number of complaints per 100,000 enplanements. My spell check doesn't like that word, but it's the DOT's official term for an airline customer who takes a flight. If you have a single person who takes three flights in the same day on the same itinerary, that counts as three enplanements. Clear enough? Let's move on. It's the parameters of the baggage report that don't really make sense. Well, they make sense in terms of accuracy, but they don't accurately tell the whole picture of who the best and worst airlines are. 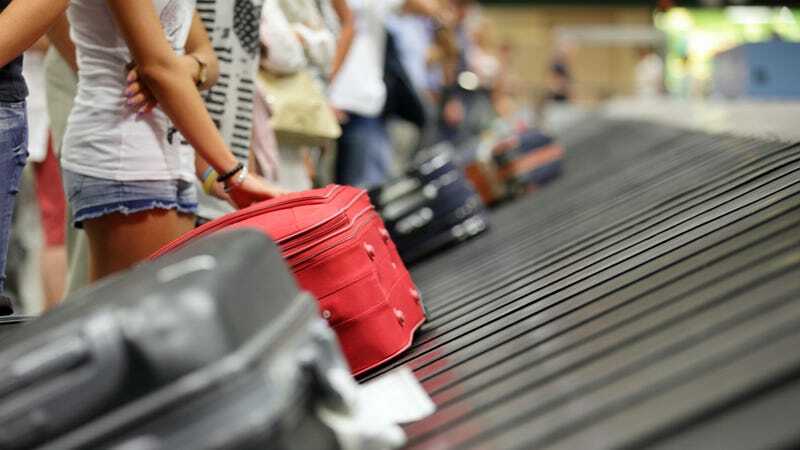 The report measures airlines' baggage handling by factoring the number of reported mishandled bags per 1,000 passengers. At first glance, that seems pretty logical, but not all airline baggage policies are created equal. When you have airlines who charge for checked bags, of course their passengers are going to check fewer bags. This makes it easier for those airlines to handle the fewer number of bags they're moving. Southwest, who allows two free bags per passenger, checked an average of 0.78 bags per customer in 2013, according to the Dallas Morning News. Assuming Southwest checked that same average number of bags this October (data contained in the recent December 2014 DOT report), that means they checked about 8.98 million bags. That's nearly 290,000 bags per day. The DOT says Southwest had 32,413 mishandled bag reports in October. That sounds like a lot, but out of 8.98 million bags moved, that is a 99.64 percent success rate. Something tells me the rankings might change if the same factors were used. But like I mentioned yesterday, different people have different interpretations of what makes an airline great, and as long as you're not bad at everything on the list, you have a good shot at winning yourself a loyal fan base.